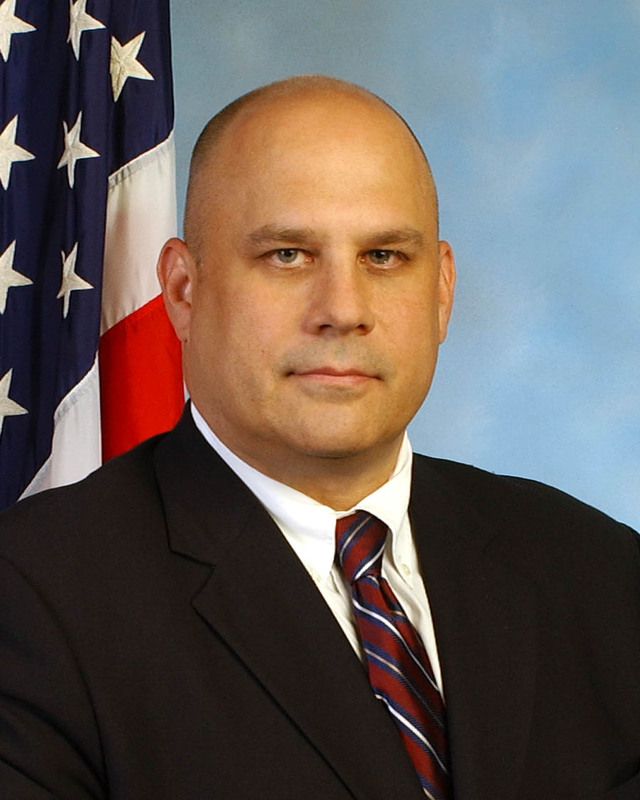 WASHINGTON — Cory B. Nelson, chief of the FBI’s Terrorist Financing Operations Section, has been tapped to head up the agency’s San Antonio Division. Nelson joined the FBI in July 1991 and was first assigned to the New York Division’s applicant squad. He later went on the organized crime squad, where he worked on cases involving the Genovese crime family, the FBI said. In August 1997, he headed off to the San Antonio Division’s Brownsville Resident Agency, where he worked narcotics, served as a firearms and defensive tactics instructor, and was the SWAT assistant team leader, the FBI said. In October 1999, Nelson was promoted to supervisory special agent in the Criminal Investigative Division, Colombian/Caribbean Unit, at FBI Headquarters. Two years later, he was appointed senior supervisory resident agent for the Tampa Division’s Fort Myers Resident Agency. In 2005, he was named assistant special agent in charge of the Denver Division. While assigned to Denver, he served as the FBI’s on-scene commander in Afghanistan between April and June 2006. He also served as the acting special agent in charge of the Denver Division from October 2007 through March 2008. In April 2008, Mr. Nelson was named deputy director of the Terrorist Screening Center. A year later, he was assigned as section chief of the Terrorist Financing Operations Section. Posted: 6/11/10 at 2:21 PM under FBI, Milestone, News Story.